There’s no time for distractions in an online match. Razer gets this, and that’s why they designed the Kraken 7.1 USB Gaming Headset. 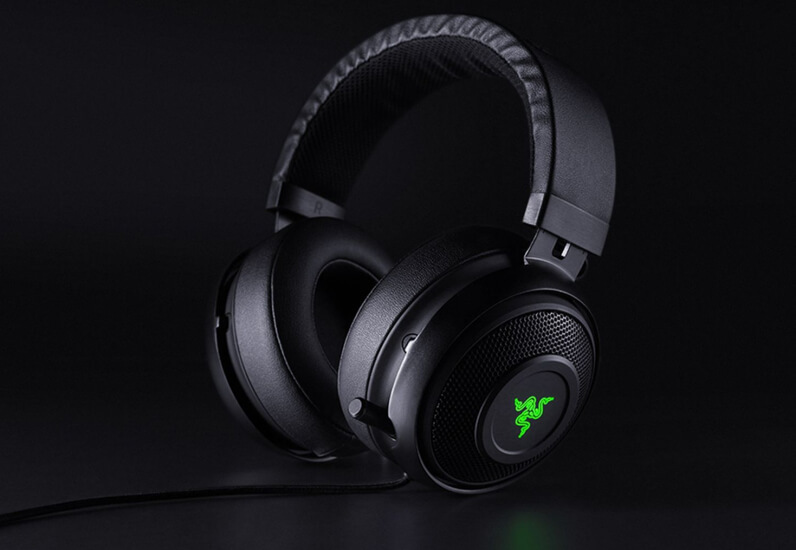 Engineered with cutting-edge audio technology, Razer recently released v2 of the same headset which has opened the door for this killer deal, the original Kraken is available for a limited time for $40. Field-tested by countless eSports athletes, this headset was designed with gamers’ interests at heart. The Kraken immerses you in a 360-degree soundscape, so you can be fully alert when you’re gaming online. Plus, this headset lets you create custom audio profiles for each game, making for an optimized soundscape no matter which game you’re playing. The Kraken comes with a unidirectional analogue microphone, allowing you to dish out orders with crystal-clear input. TechSpot readers can pick up the Razer Kraken USB Gaming Headset for only $39.99, saving more than 30% off its usual price.